Oh boy! 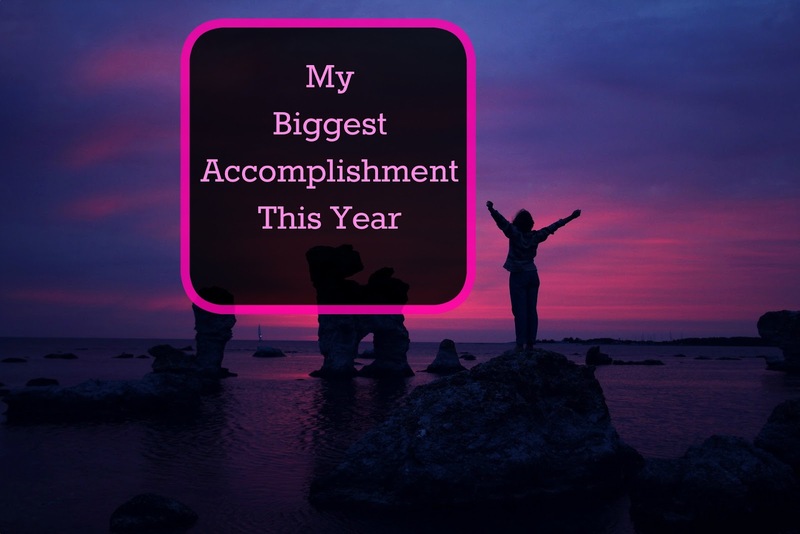 This week's list assignment: List your Accomplishments for 2016 really stumped me at first. I do enjoy thinking back through the year and looking at all that we've done. I look at how much the kids and their skills have grown. And yet I rarely think of those types of things as accomplishments... I know they are but I have a hard time thinking of them that way. This year I think my biggest accomplishments have taken place right here on my blog! I made a promise to myself that I would take one year and try to transform my blog from more of a daily diary to more of an authentic blog. I have been approached to write a few affiliate posts. I have been asked to write guest posts and even provide articles for larger homeschooling brands. Each of these accomplishments have been met with equal parts elation and terror; I'm elated that so many people are reading and enjoying my blog but change often terrifies me and I'm always so afraid I'm going to mess up an affiliate post or write an article that just bombs in the eyes of the other editors and publishers. I want my blog to grow. I do so enjoy writing it and sharing my ideas but I'm also conscious of staying true to what I want my blog to be about and making sure I don't take on more than I can actually handle. So while I still am not sure my blog is right where I want it to be yet I am happy with how much it has grown and changed this year. 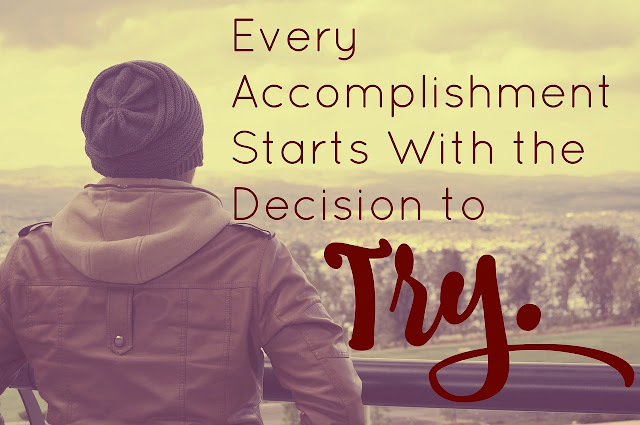 It seemed like every time I thought about packing it in and quitting another opportunity came my way and kept me motivated to keep going. I am so glad I have too! I have met such wonderful people along the way.